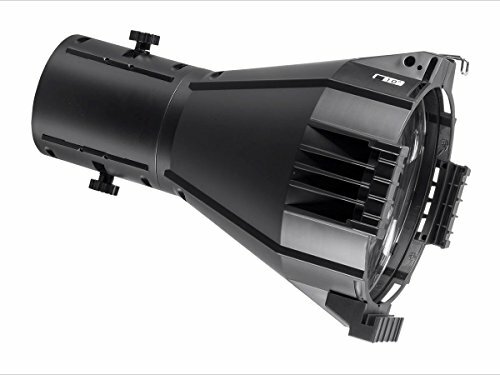 Available in 10-, 19-, 26-, 36-, and 50-degree options, Stage Right has a lens tube for any need and any room. Enjoy "No Tool" convenience while switching these lenses. Simply unscrew the top and bottom wingnuts on the barrel and change to the required lens.